With Rowan back in town, the stakes are at an all-time high for the team trying to take down B613. 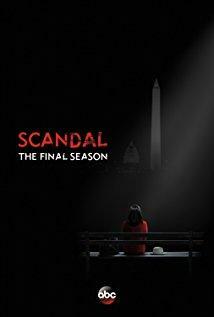 Meanwhile, Olivia gets a call that the mayor’s wife has been murdered and is asked to take on the case. Back in the White House, Fitz needs help getting a very important bill to pass, but when he looks to the VP for support, she proves that she’s not an easy pushover like everyone once thought.